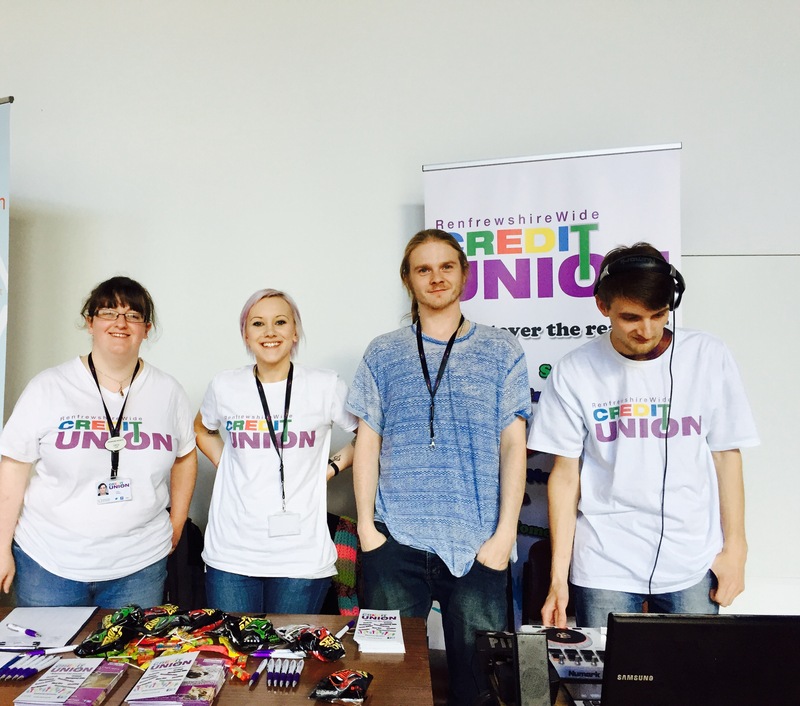 Paisley, Renfrewshire — this week credit union members around the world will celebrate International Credit Union Day®, an annual event to commemorate the credit union movement’s impact and achievements. To celebrate Renfrewshire-Wide Credit Union invites its members and the entire community to our family-friendly street stall event on Wednesday 14th October 11am-3pm. The event, located near the Paisley High Street Cenotaph, will feature a visit from our full-size Cash Cub mascot, balloons, fun giveaways and music. Alison Dowling, RWCU Project Coordinator said, “credit unions are not-for-profit financial cooperatives that provide ethical affordable credit and savings for over 217 million members in 105 countries worldwide. We’re holding our event to reflect upon the credit union movement’s history and to promote its achievements, to honour those who have dedicated their lives to the movement and recognize the hard work of those working in the credit union industry and show members our appreciation. The ultimate goal is to raise awareness about the great work that credit unions are doing around the world and give people the opportunity to get more involved. 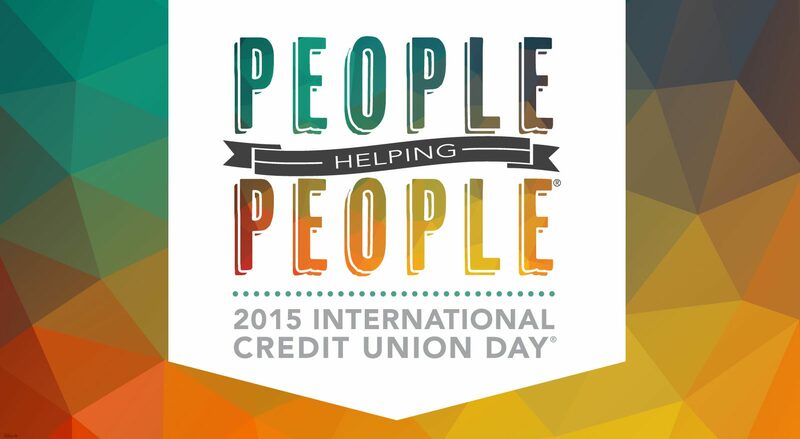 Credit unions throughout the world celebrate with fundraisers, open houses, contests, picnics and parades”. Credit unions are recognized as a force for positive economic and social change and have provided significant value in both developed and emerging nations. International Credit Union Day is sponsored by World Council of Credit Unions, the international trade association and development agency for credit unions, as well as numerous national credit union trade associations and federations around the world.